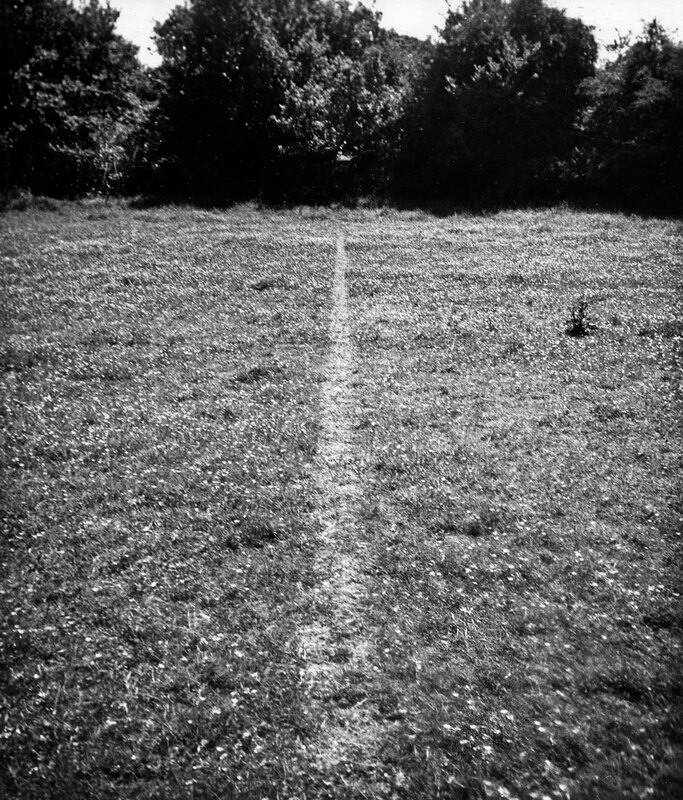 Man’s path through life is not casual and fragmentary, but follows a sequence in which each point is always connected up with the previous one in an infinite process.The land art movement arose at the end of the Sixties in America and Britain. The artists’ intent was to interact with and sometimes modify the landscape. Photographic documentation of these works was fundamental: often they were made in inaccessible places and could in time be destroyed or altered by natural action. 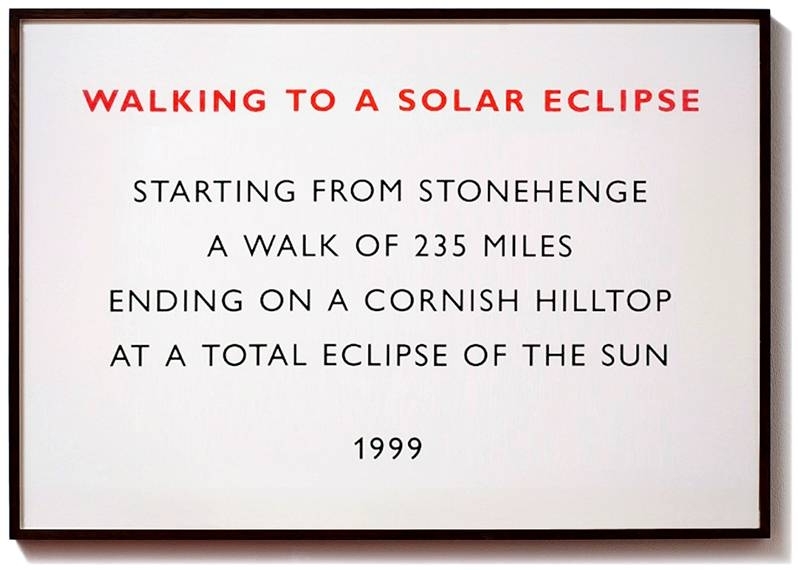 Richard Long works on his own, in silence; his journey is not one of conquest, but reminds us more of the slow progress of a pilgrim in search of some kind of epiphany. I think you will love this piece about lines in the sand — creating ephemeral art on a beach: http://www.huffingtonpost.com/2012/07/13/artist-evewright-sand_n_1659037.html?utm_campaign=071312&utm_medium=email&utm_source=Alert-arts&utm_content=FullStory#slide=more238356.